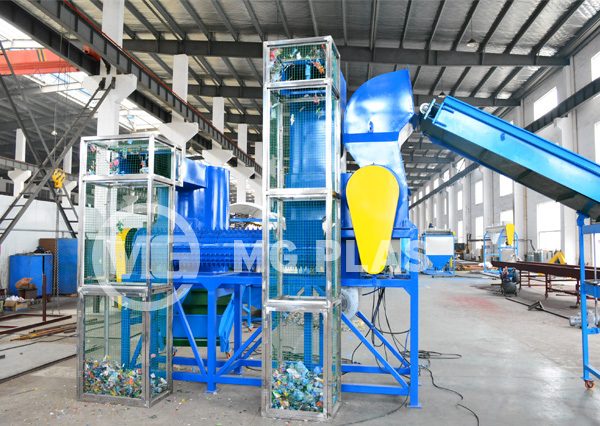 PET bottle flake washing line is mainly used for recycling the PET bottles such as mineral water bottles, beverage bottles, oil bottles, PET preforms, etc. 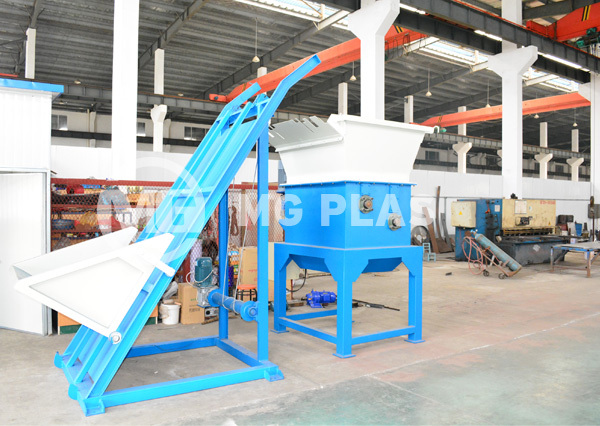 And the clean PET flakes will be get at the end. 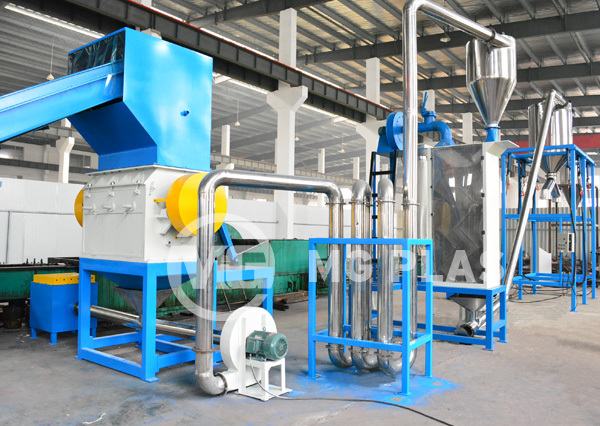 It has crushing, washing and drying functions. 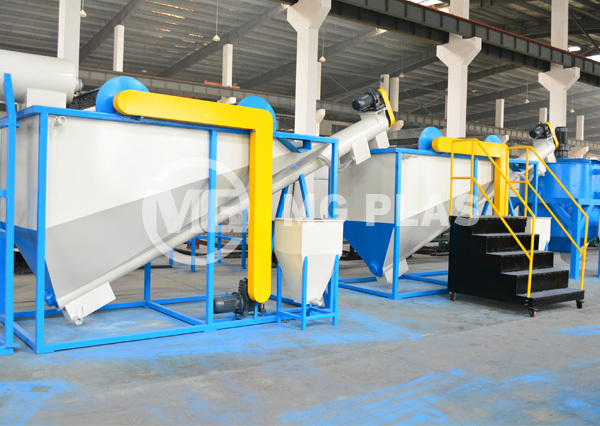 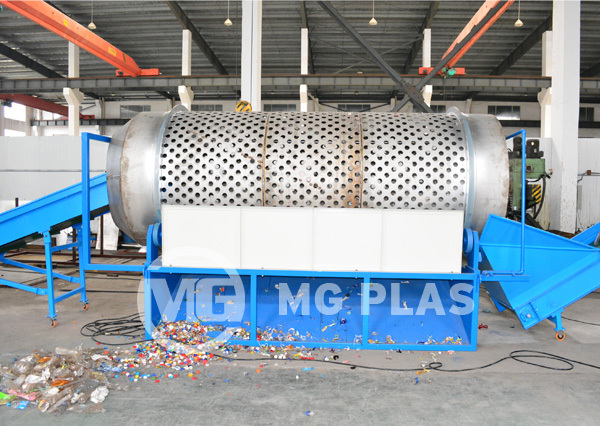 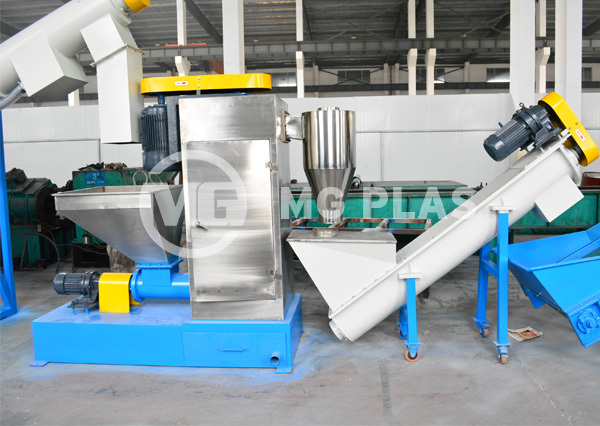 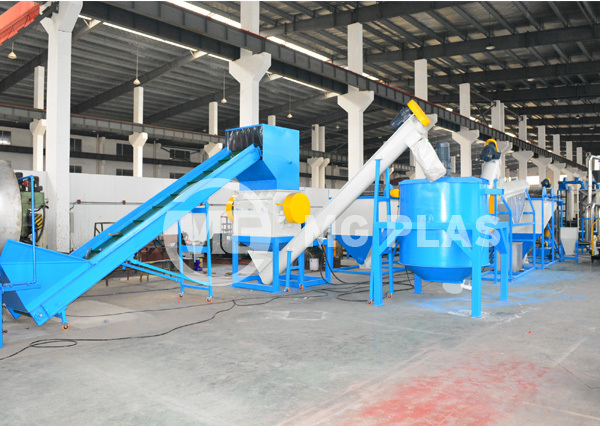 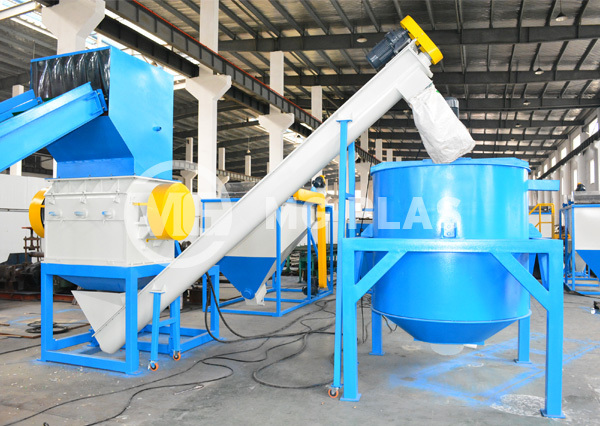 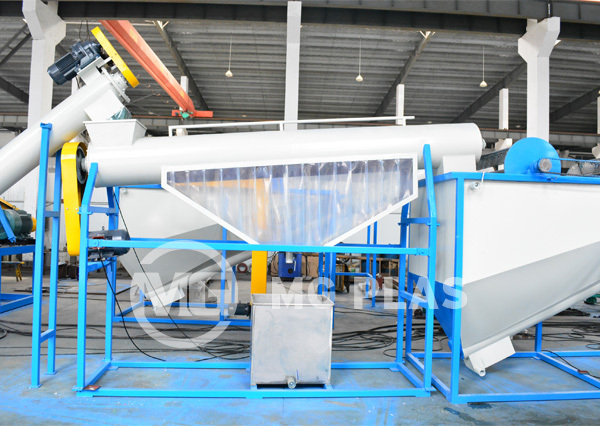 By the regional condition of raw materials, different production areas, product quality requirements and investment budgets, MG plas provide the automatic PET bottle flake washing line with variety of design technology, it can meet the reuse requirement in injection and extrusion, for example, bottle grade, sheet package grade and fiber grade.